The Japanese OEM expands its Civic line-up with a 9-speed auto paired to the 1.6-liter i-DTEC. 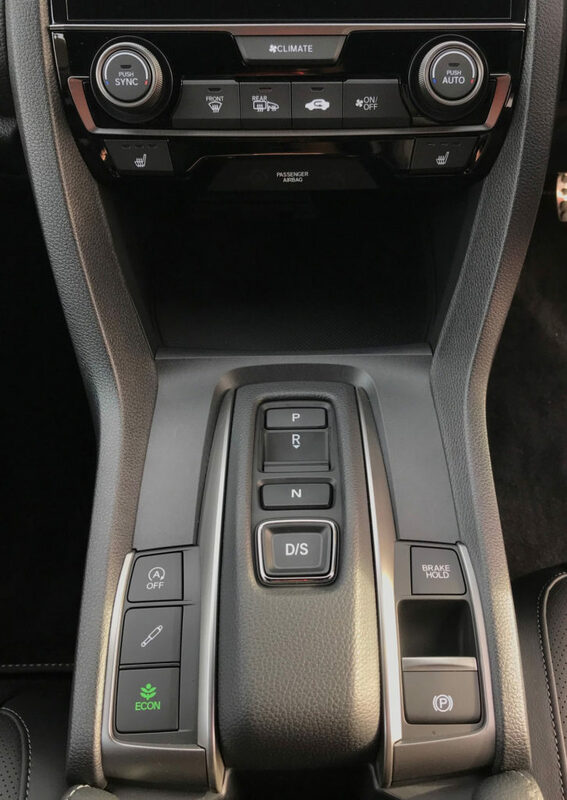 This is the first time that a combination of a diesel engine and an automatic gearbox has been available on a Civic. 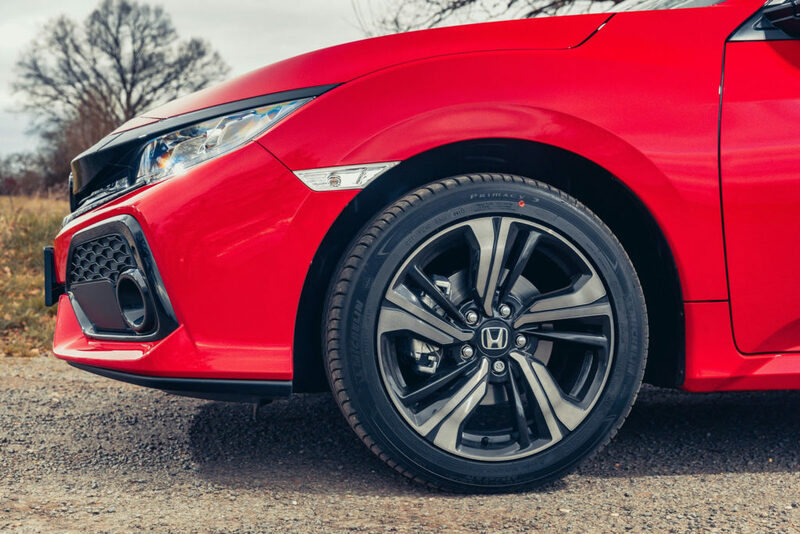 When Honda introduced the 10th-generation Civic in 2017 it represented the largest single development program in the company’s history. And with seven years of R&D behind it, big things were expected, not least because the Type R drives so well. 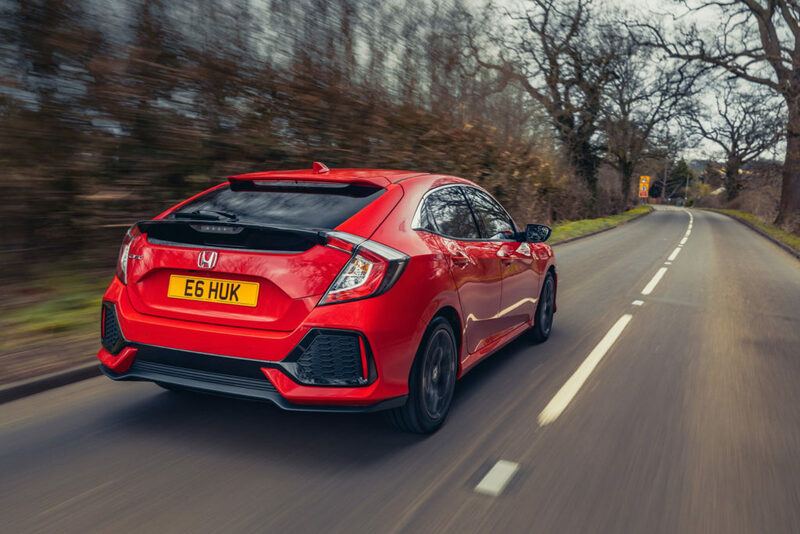 Engineered from the ground up with agility and dynamics in mind, the latest-gen Civic performs admirably in a demanding category including the likes of the Golf, Focus and the Megane. A lightweight, rigid bodyshell provides a lower center of gravity and a new suspension system makes the drive engaging. And the refined shifting capabilities of the new automatic variant maintains this competitivity. 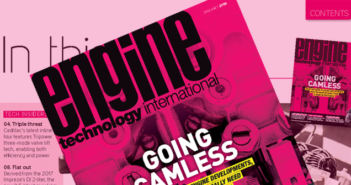 At launch the Civic offered just two gasoline engine variants – a 1.0-liter three-cylinder and a 1.5-liter four-cylinder – but it is the renowned 1.6-liter i-DTEC diesel that gains the OEMs latest 9-speed transmission. Honda’s latest i-DTEC engine features forged steel pistons for reducing cooling loss and super plateau honing, which lowers the friction level between the pistons and the cylinder bores to enable smooth piston movement and enhance the long-term wear characteristics of the engine. 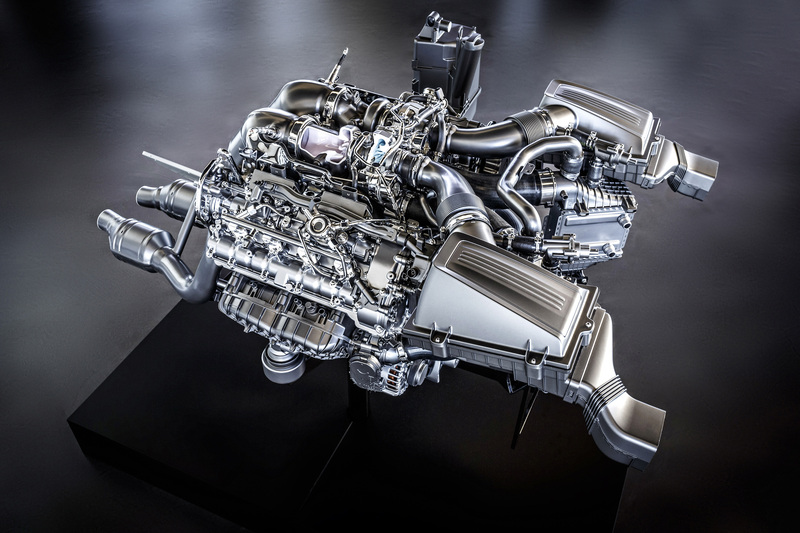 A revised turbocharger features a highly efficient variable-nozzle design and its rotational speed is controlled by the car’s electronics, minimizing turbo lag and providing an optimal combination of low to mid-range pull and high-speed performance. Energy loss from the system is also lower than in the previous i-DTEC, thanks to a new design of compressor in the turbocharger. When putting your foot down, the i-DTEC engine produces 120ps at 4,000rpm and 300Nm of torque at 2,000rpm. Which means, combined with the auto gearbox, 0-100km/h is reached in 11 seconds, with the ability to push on to a top speed of 124mph. Honda’s 9-speed auto has a wide spread of gears to enable fuel efficiency of 4.1l/km. A low first-gear ratio and a high top-gear ratio offers a smooth launch and low engine speed during cruising respectively. The spread of ratios in the gearbox also enables smooth shifts and a feeling of linear acceleration through the gears. Depending on the engine speed and throttle application, the transmission will also skip gears for quick response. As well as improved economy, under the combined cycle of the revised NEDC test, the new Civic 1.6-liter i-DTEC automatic provides CO2 emissions as low as 108g/km.